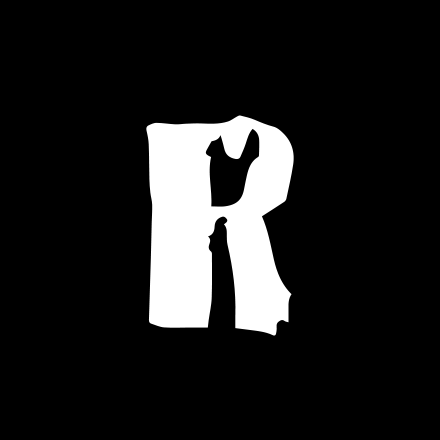 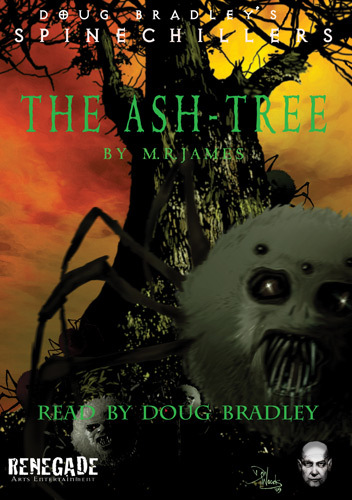 Volume 9 launches with “The Ash Tree”, M.R. 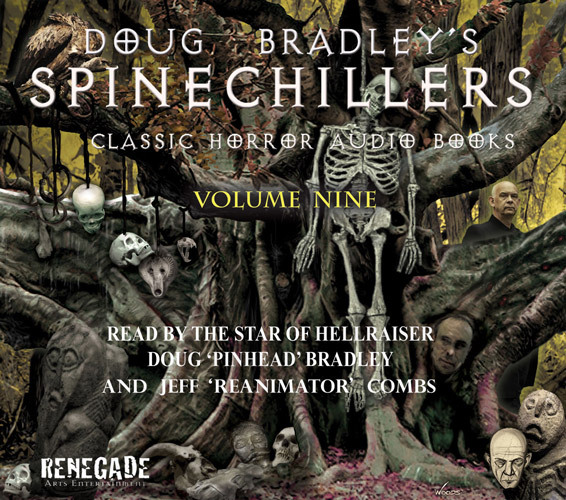 James’ insight into an enigmatic woman and her rituals around this mysterious tree. 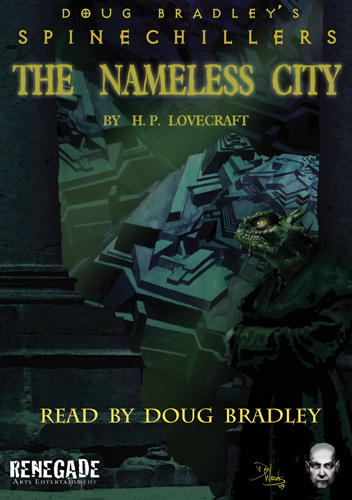 A lost world of ancient evil is explored in Lovecraft’s The Nameless City finished off with Poe’s classic poem Alone. 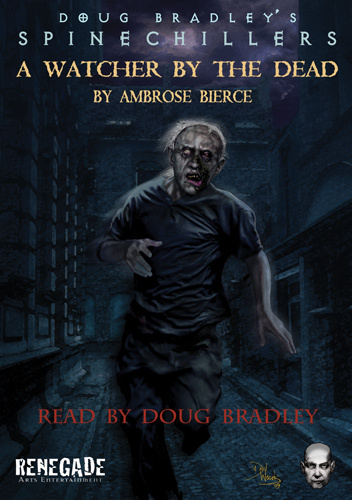 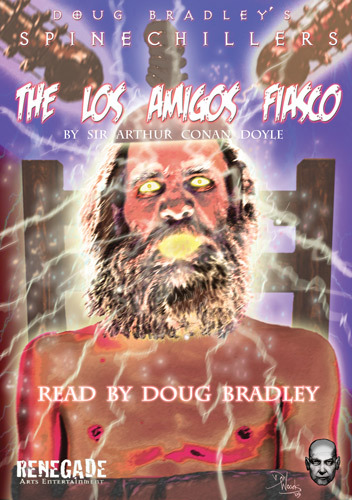 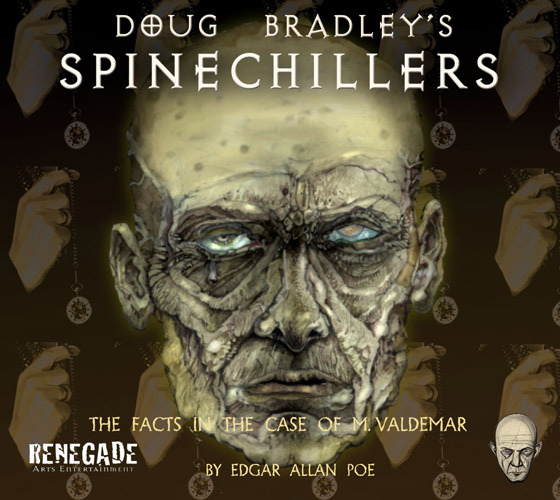 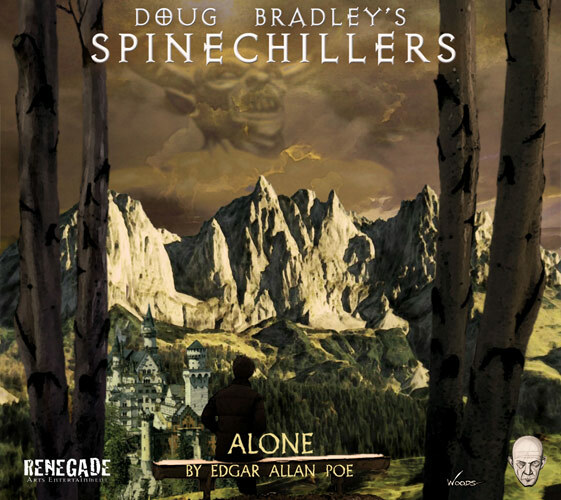 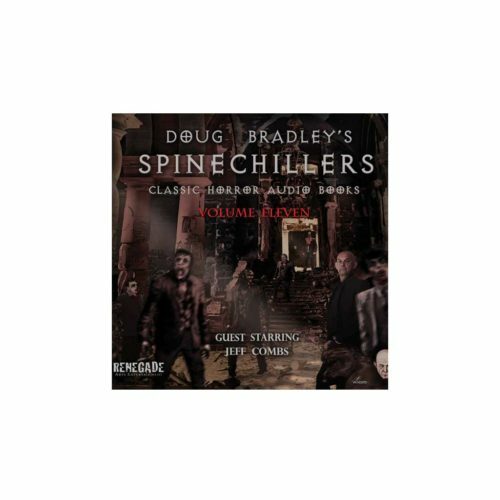 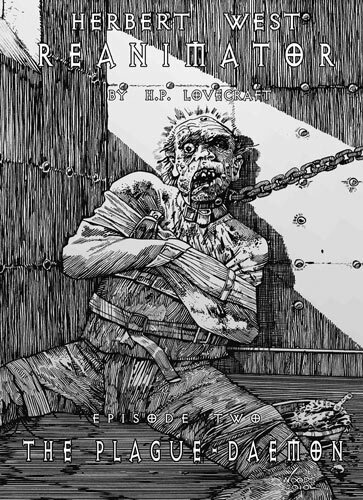 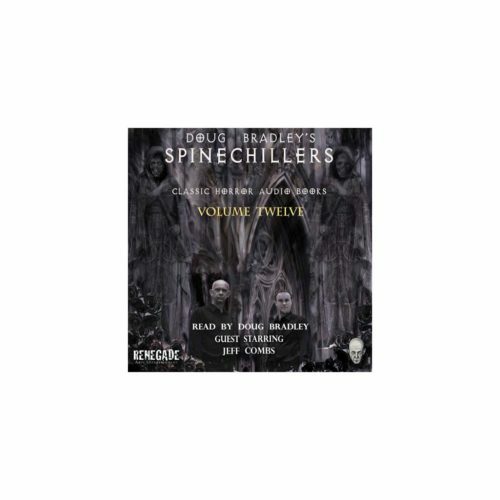 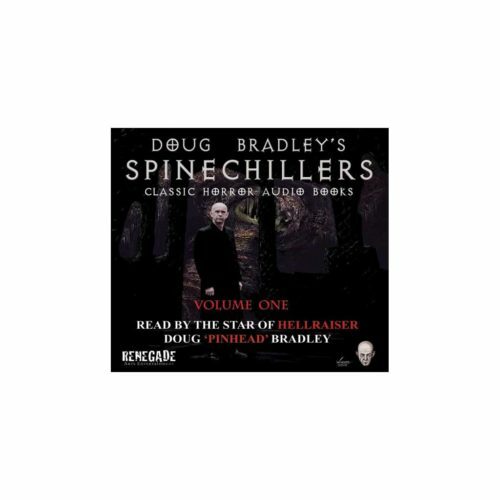 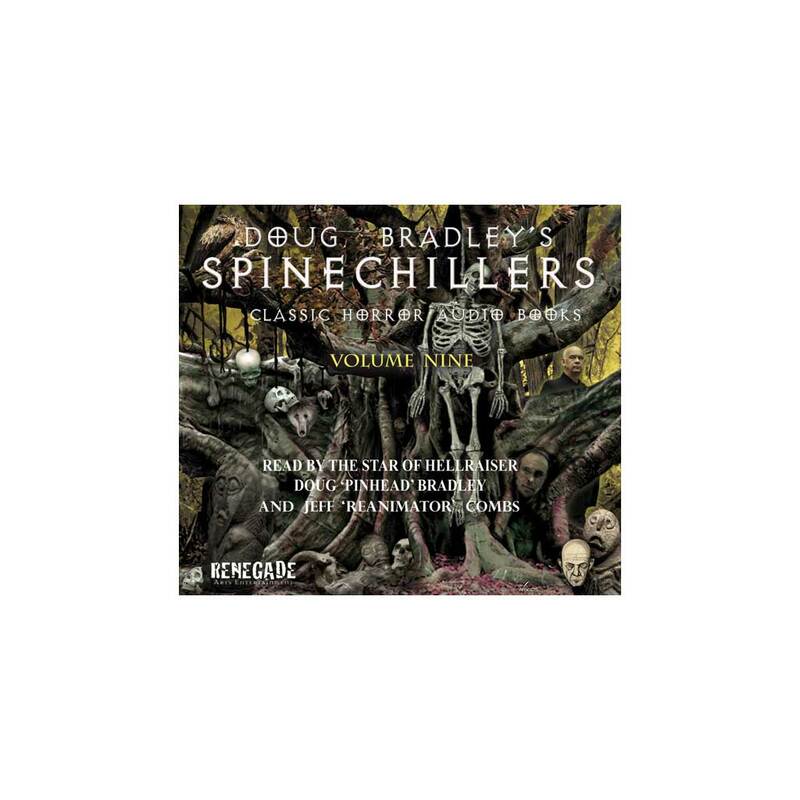 An audiobook CD of Classic Horror short stories, written by legends in the field read by Doug Bradley and Jeff Combs.